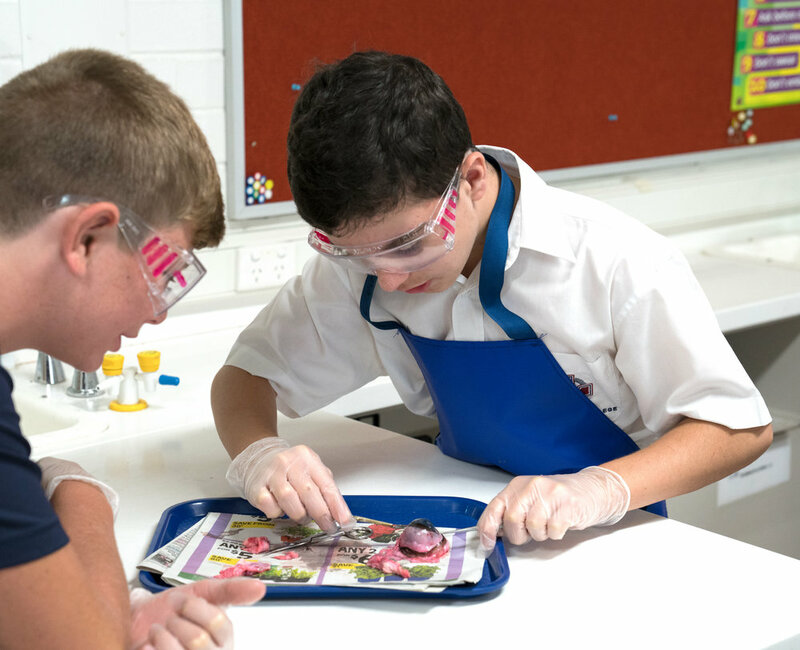 This week some Year 9 Science classes dissected a cow’s eye. 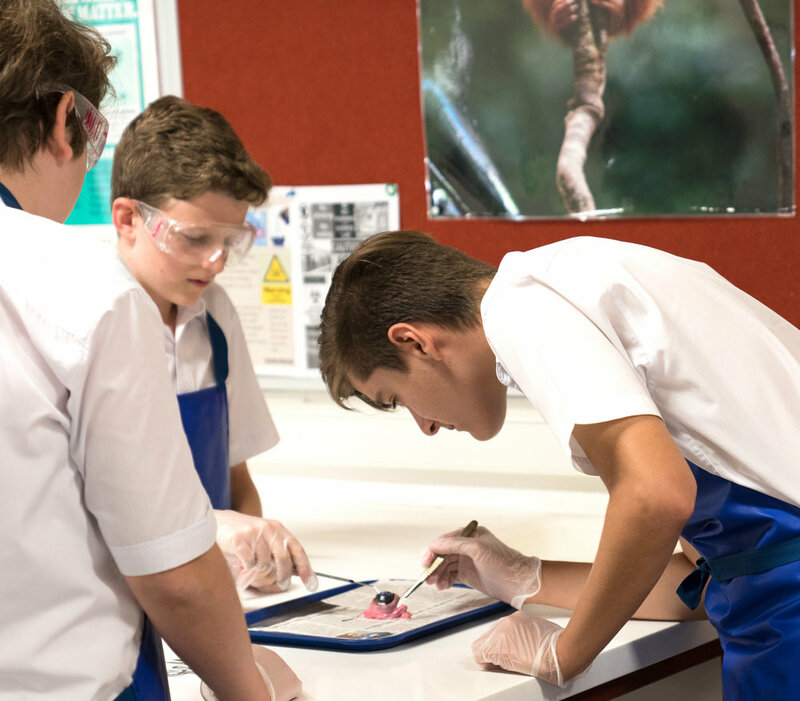 Students have been learning about light and therefore enjoyed the opportunity to dissect a real eye. In particular, they were fascinated with the lens of the eye which they could see through. A fun hands-on lesson!